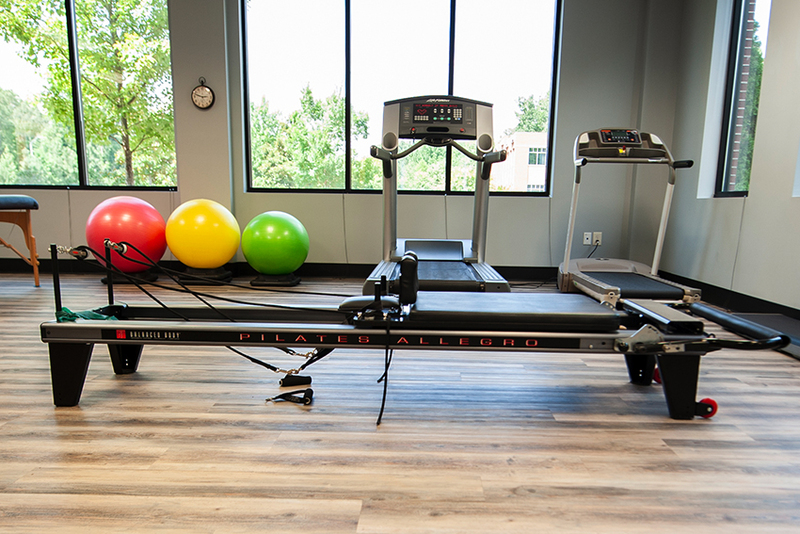 Our therapists utilize the Pilates Reformer and Core Align equipment to enhance strength training during sessions. 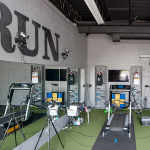 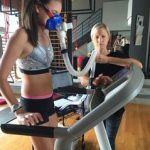 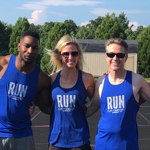 Both of these pieces of equipment are designed to allow for supportive and also resistive training, and so are appropriate for myriad patient populations — from postoperative care, to work with high level endurance athletes. 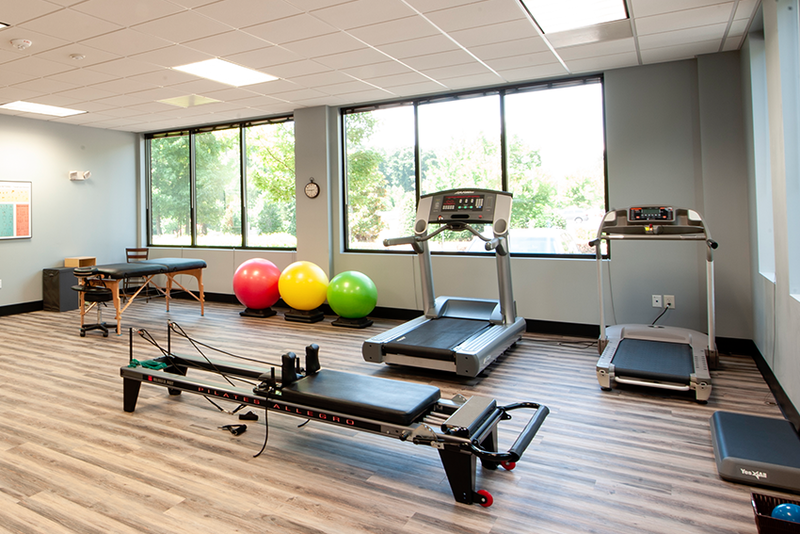 During rehabilitation from injury, there are often muscle and joint imbalances that we work to restore. 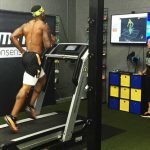 We have found the Reformer and Core Align to be integral components of retraining the neuromuscular system to allow muscles to work appropriately through the desired joint range of motion. 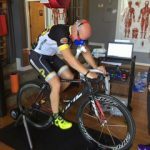 This helps to enhance functional movements, from daily tasks to sport-specific activities. 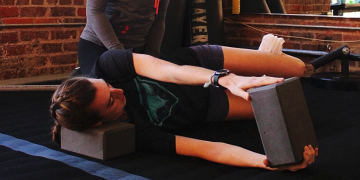 Regardless of the patient’s goals, core integration is an essential component to proper movement patterns, and the Reformer and Core Align units can help bridge the gap between a weak core and the activities that our patients strive to achieve.